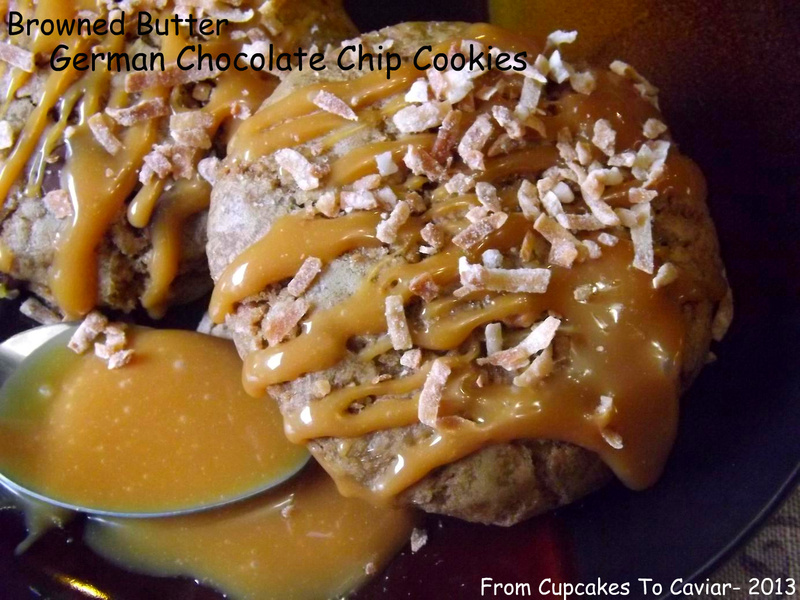 This entry was posted in caramel, chocolate, coconut, cookies, Desserts, Easy and tagged Browned Butter, caramel, chocolate, coconut, cookies, dessert by Janet. Bookmark the permalink. I love you and you make everything better.